Even with Baker Mayfield gone, Oklahoma is the Big 12 favorite. Who is most likely to challenge the Sooners. What teams will overachieve? Underachieve? Are you buting West Virginia? And will Texas finally be back? 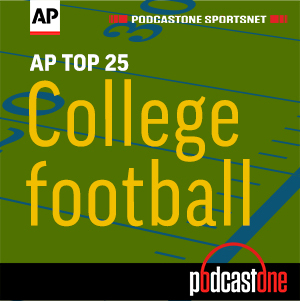 Max Olson from The Athletic joins AP's Ralph Russo to break down the Big 12.